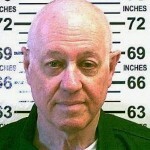 John Haggerty & Alan Hevesi… Prison Cell Mates? I hope Council Member Ulrich sends you some cookies. 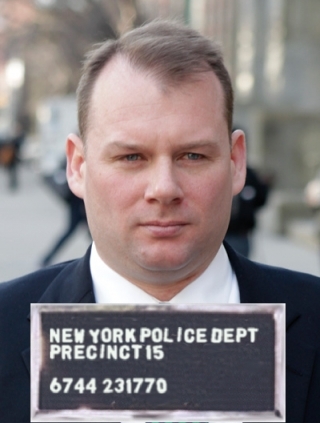 John Haggerty, an infamous Queens GOP political operative is headed up the river. Haggerty was accused of an elaborate phantom ballot security operation. What’s that? That’s when a candidate, a political party, or consulting firm organize and send experienced campaigners down to the poll sites on election day, typically to make sure the opposition is playing by the rules. John billed the Mayor for this and didn’t produce — instead he pocketed the the cash and went on a personal spending frenzy. John Haggerty may serve up to 15 years. Because this is Haggertys first offense, that we know of, he is likely to serve 3-5 years of hard time, according to an inside source. Haggerty is long known for his political ties to Tom Ognibene, former minority leader of the City Council who was once indicted as a co-conspirator in an unrelated case. John’s brother Bart Haggerty also serves as Chief of Staff to abrasive Council Member Eric Ulrich. 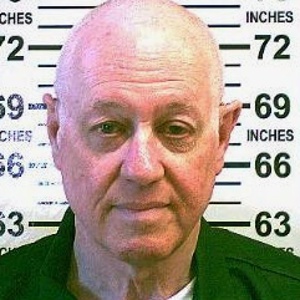 It is rumored that John Haggerty may share a cell with political rival and former disgraced Comptroller of New York , Alan Hevesi who is serving a one to four years at the Ulster Correctional Facility in upstate Napanoch for a pension fund pay-to-play scandal. The poster children for everything wrong in government will have ample time to hone their criminals skills.